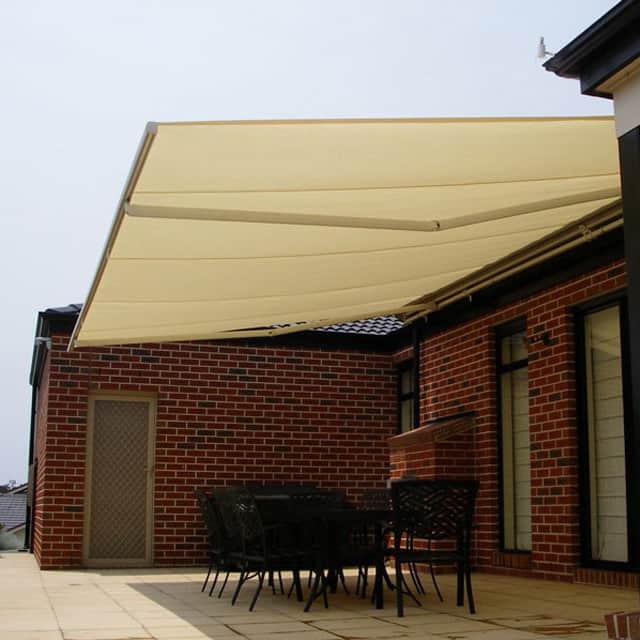 Unable to enjoy your outdoor spaces because of harsh sunlight or rain? 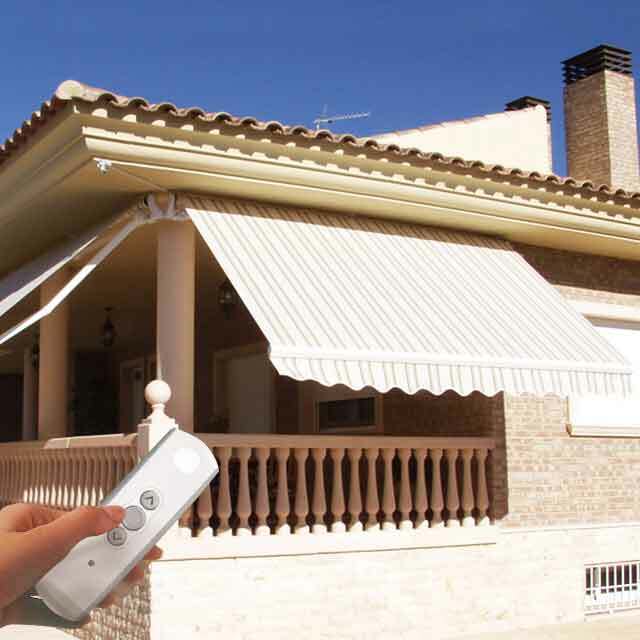 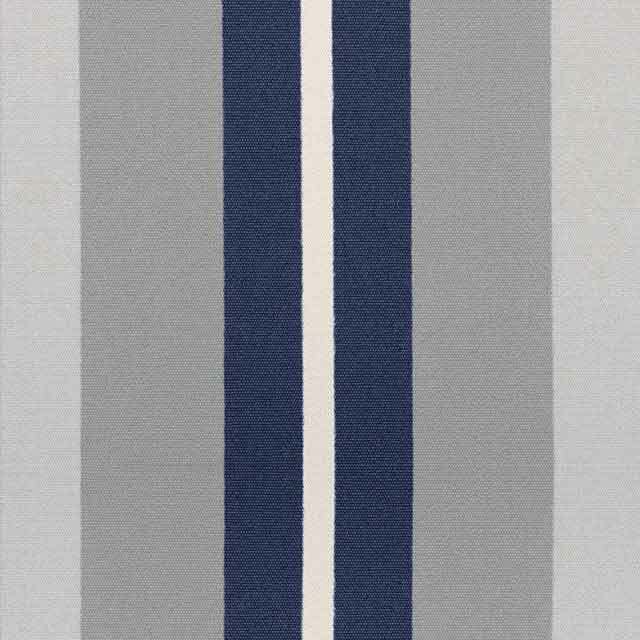 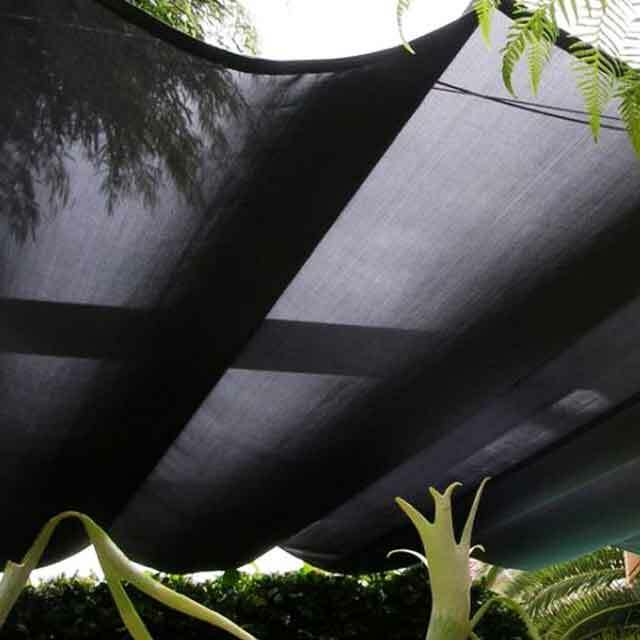 Coolabah Shades have the perfect solution for you: awnings. 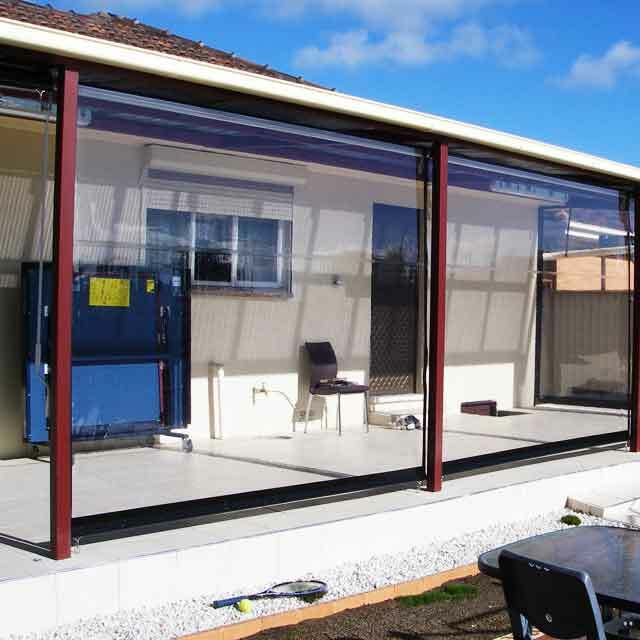 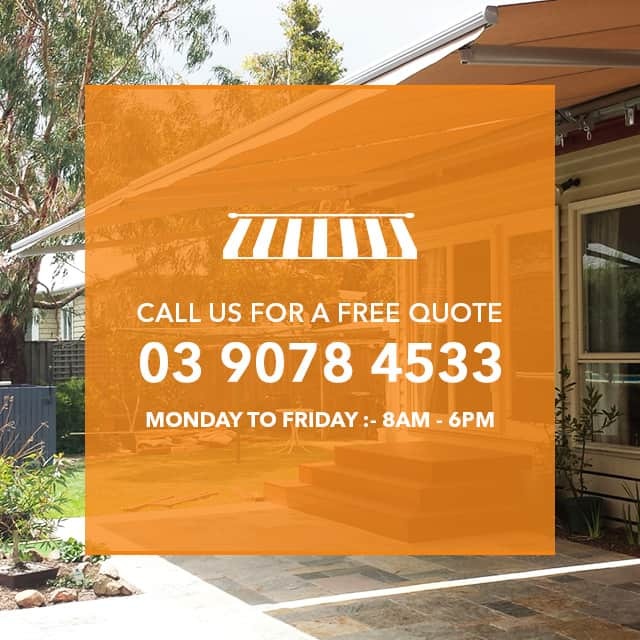 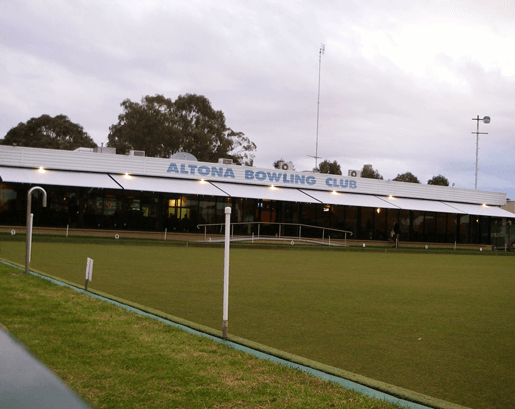 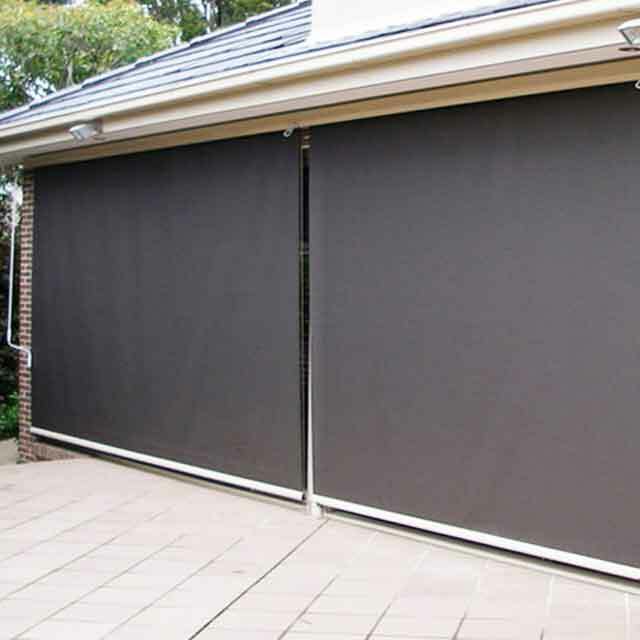 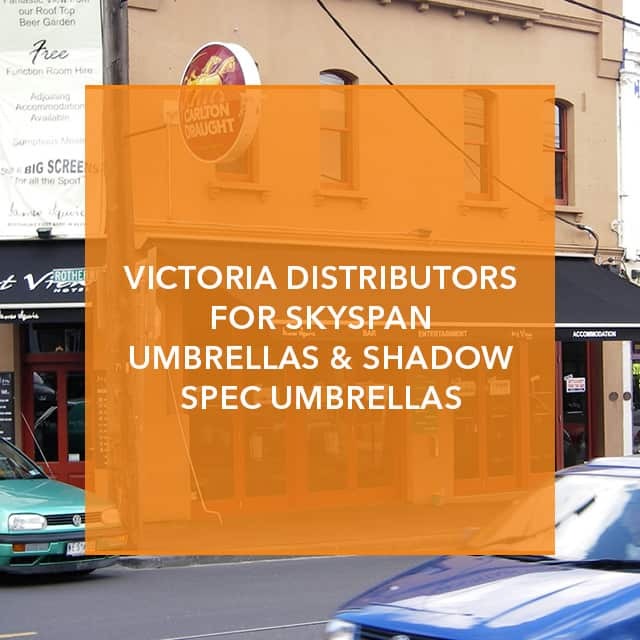 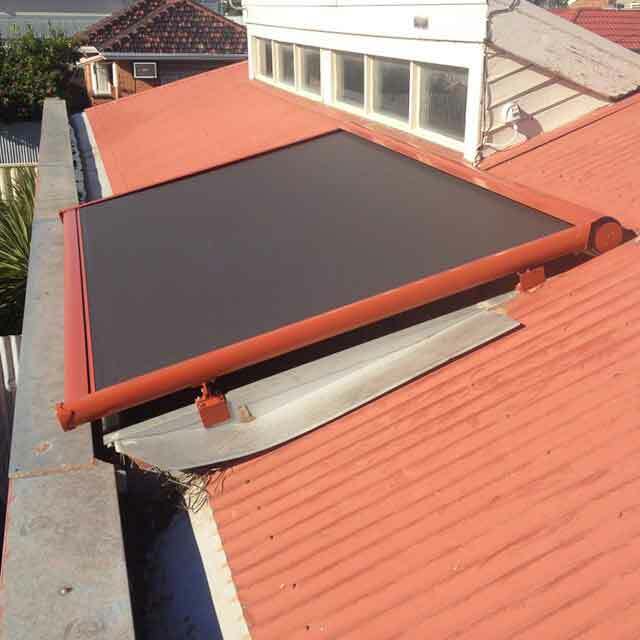 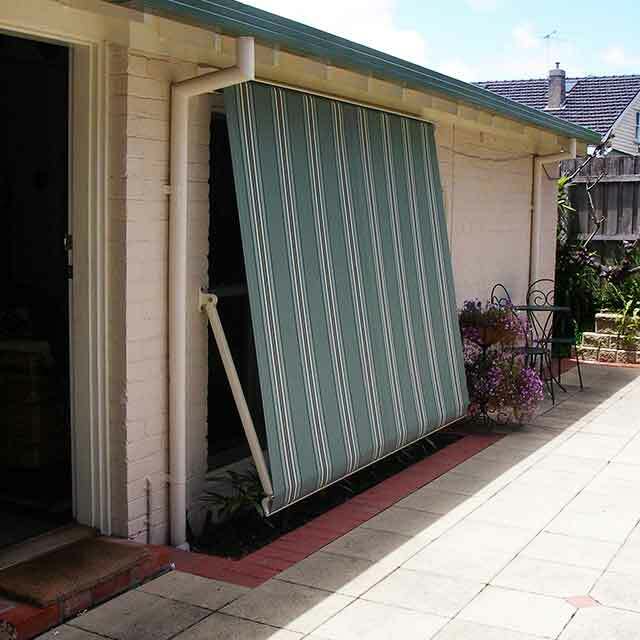 Glen Waverley residents can enjoy their patio or deck all year round with the simple installation of an awning that can protect them from the elements. 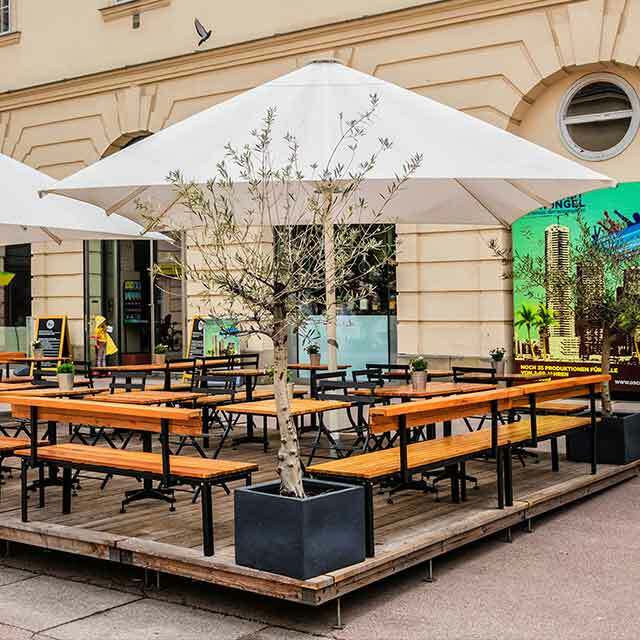 Businesses can also benefit from awnings, as they create a comfortable environment for customers, especially when it comes to outdoor dining. 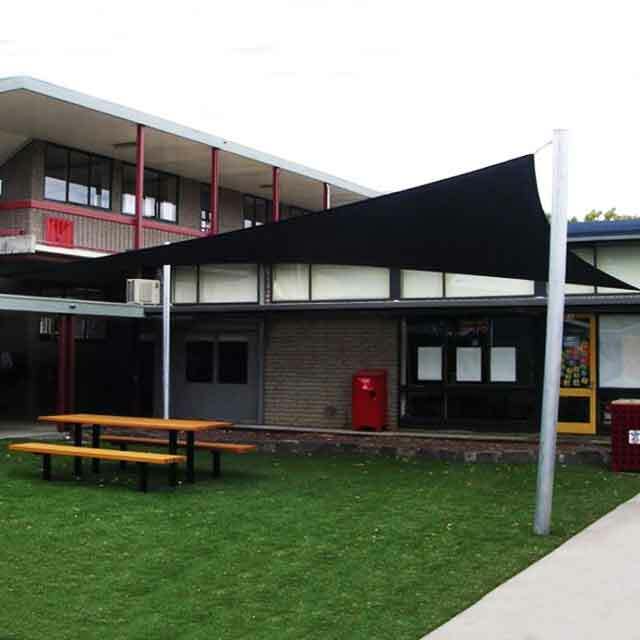 Whether you need an awning for a school playground, car park or restaurant, Coolabah Shades can provide the perfect awnings for you. 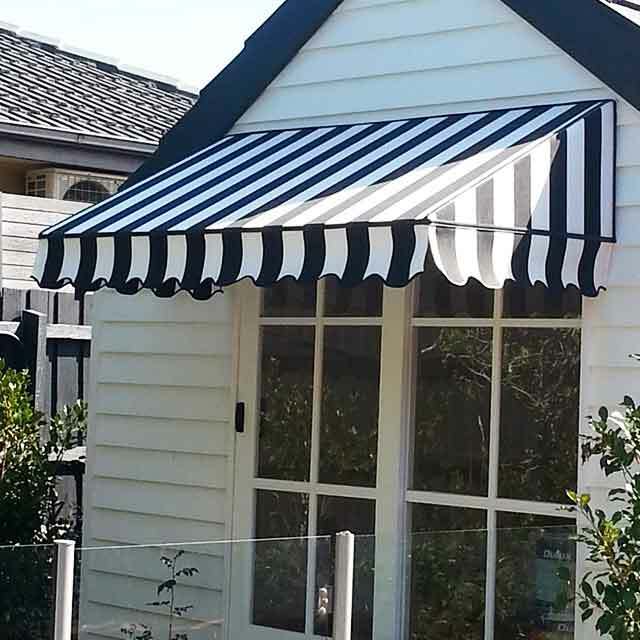 If you need quality awnings in the Glen Waverley area, visit Coolabah Shades’ showroom or online galleries, or discuss your needs by calling our expert team on 03 9078 4533.